We will be at the top of the High Street with our ‘Christmas Pudding’ on Sunday 29th November from 11am. 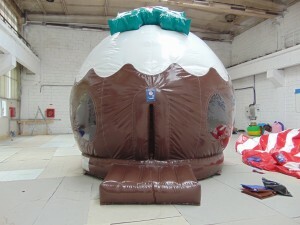 Come and see the latest addition to the Andrews Leisure range of activities. Come and have some fun! !